You’re having a bachelor or a bachelorette party, but don’t know how to get around the city in style. You want something that will allow you to do what you want with your night without having to worry about transportation. That throws out an Uber or Lyft and it definitely eliminates a taxi or public transportation. Lastly, you consider a party bus, but you don’t have that many people and party buses can be expensive. You decide on our dependable car service. What about for your wedding day or a particular event? You need a reliable driver for your wedding or if you need to go to a corporate party, you want to arrive in style. After all, when you’re a newlywed couple or the CEO of your company, you should arrive on time and have a little private time to get ready for your event. 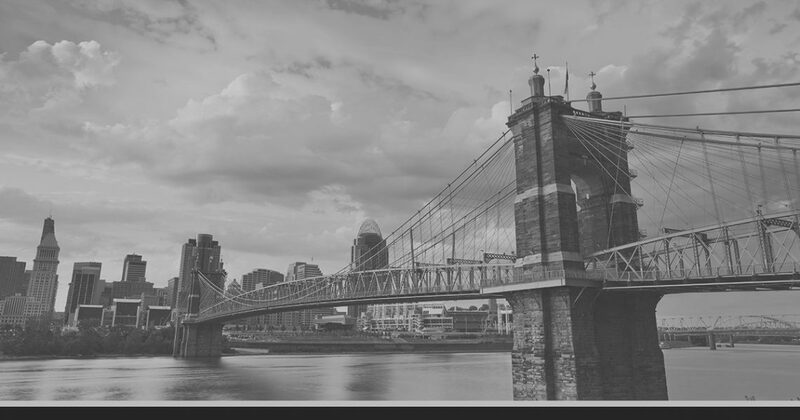 If you’re in need of transportation services, then Ohio Luxury Transport can offer you a professional, private ride to wherever you need to go in Cincinnati. What Is Ohio Luxury Transport? Ohio Luxury Transport is a car service located in the Cincinnati area. We’re able to get you from point A to point B with our classy car transport services. We offer a black car service where you’re able to go anywhere you want with style. If you’re on your way to a special event, your wedding, or you just want a fun night out with your friends where you don’t have to drive, our car transport service can do all of the above for a great price. Our transportation services are private, comfortable, and convenient to get from one place to another without you having to do anything but sit back and relax. It can be difficult to find reliable transportation, so it’s always a gem of a find when you discover a car service that’ll get you wherever you need to go. With our professional team, you’ll be able to get the best car service in the Cincinnati area. Arrive on time and in style when you choose Ohio Luxury Transport. Cincinnati, OH, also knows as the “Paris Of America,” is located in southern Ohio right on the Ohio river. If you’ve never been to Cincinnati, then you’re in for a real treat at what you can do in the 28th largest metropolitan city in the United States. If you’re a resident of this vibrant city, then lucky you, you’re able to go anywhere you want when you hire Ohio Luxury transport. Cincinnati is home to a beautiful downtown area, with a gorgeous view of the Ohio River. In addition, Cincinnati is only a hop skip and a jump away from Kentucky. With delicious food that reflects the German immigrant population, you’ll be able to explore the downtown area with its rich arts and culture. Cincinnati has a lively history and is known as the first major inland city after the American Revolution. Two major sports teams lay claim to this city and there is evident pride in the sports fans. Settled in the late 1700s, you’ll be able to have a lot of fun in this city, especially when you don’t have to be the one to drive. Our friendly, reliable strives to provide the best service possible on every trip - no matter the distance. Whether it's executive car service in Cincinnati or airport car service - we'll get you there on-time, every time.